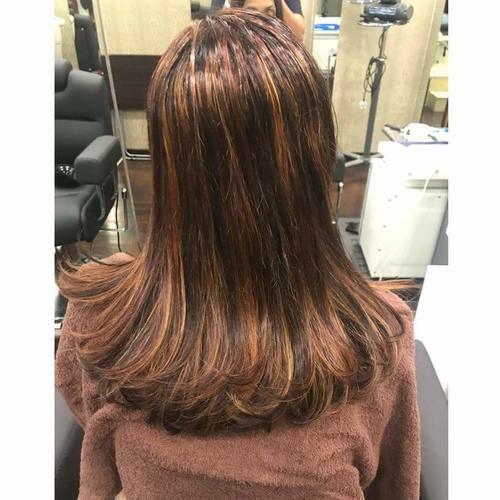 Rebonding is hair treatment that makes your hair straight, sleek and shiny. Each type of hair has a natural bond. 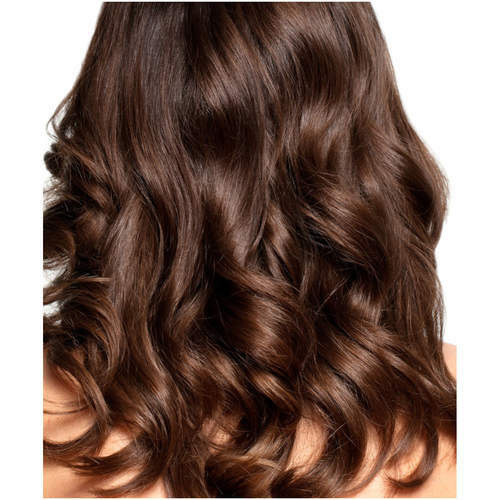 Curly or wavy, are the result of natural bonds that give the hair its physical quality. 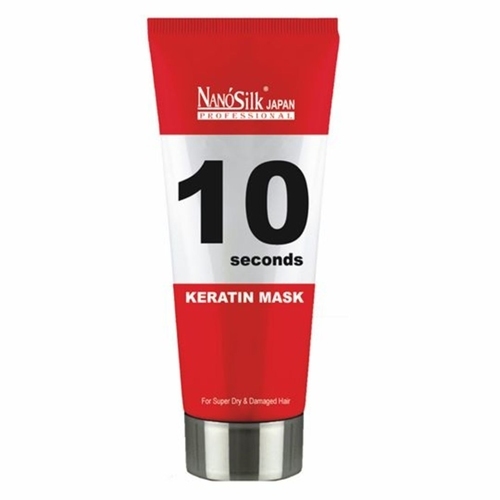 The cream softener or relaxant used in the rebonding treatment breaks the hair structure. Prices varies according to the length of your hair.